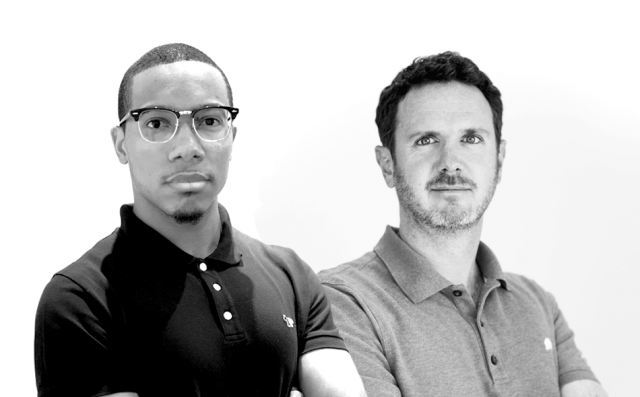 3 of our clients raised +30 million in the last 3 months. Since our beginning, we have partnered early and at every stage of growth with exceptional innovators and entrepreneurs who have built legendary companies, changing our lives. We are thrived to help them everyday in their challenges when their DNA first takes shape. Today we are proud to introduce 3 of our clients that just raised more than $30 million. HUM Nutrition – $5 million Series A investment round. HUM Nutrition is the leading beauty nutrition company of vitamins, supplements and powders in America that are clinically proven to make you look great and feel even greater. Founded in 2012 by Walter Faulstroh and Chris Coleridge and based in Los Angeles, California, HUM Nutrition’s formulas target major skin and body concerns from the inside out. All products are non-gmo, gluten-free, natural, clinically tested, researched and formulated by leading nutrition experts. Brightly packaged with clever names, the brand brings confidence, positivity and happiness to consumers. 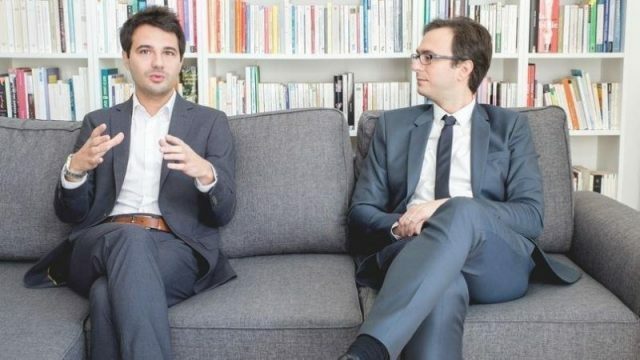 HUM has already reached profitability and announced in the end of 2017 a $5 million Series A investment round with participation from CircleUp Growth Partners, Natalie Massenet and Nick Brown’s Imaginary Ventures, and Strand Equity Partners. 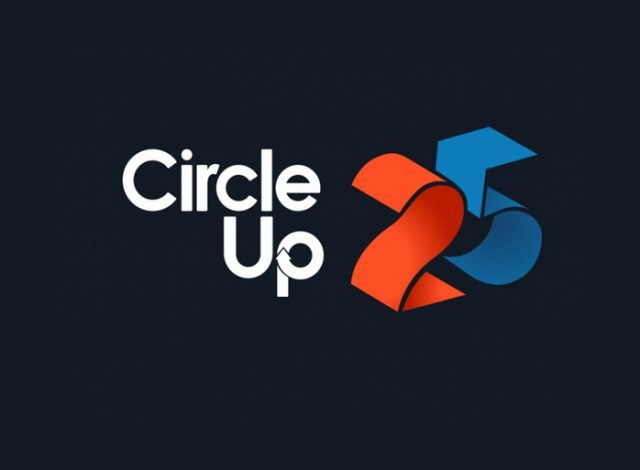 This year was marked by the fifth year anniversary of CircleUp25 (in partnership with Forbes) , awards recognizing the most innovative consumer and retail brands of the year. Over more than 1,000 nominees HUM Nutrition wan the 2017 competition. Clay Inc is the leading hand-tracking and gesture recognition company in the world offering the Clay AIR technology. Clay AIR is the only SDK to provide hardware agnostic solution with leading edge performance to help companies to create seamless user experiences. 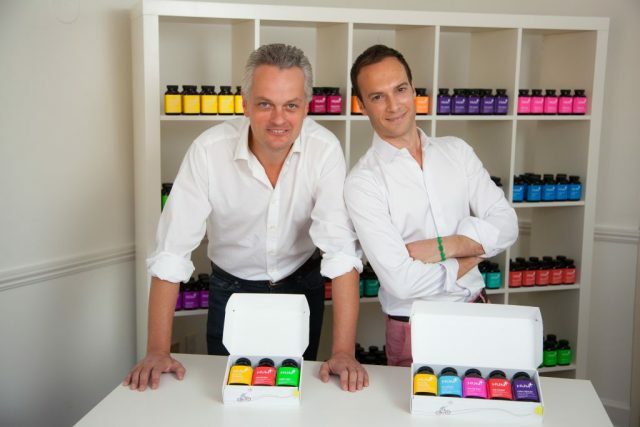 Founded in 2008 by Thomas Amilien and Jean-Baptiste Guignard, the company is based in Paris and Los Angeles. Clay AIR is the result of 10 years of work in computer science, AI, UX design and cognitive science to provide the most accurate and efficient technology to wide range of industries such as Automotive, Augmented Reality, VR or Smartphones. Telcoin – +$25 million ICO. 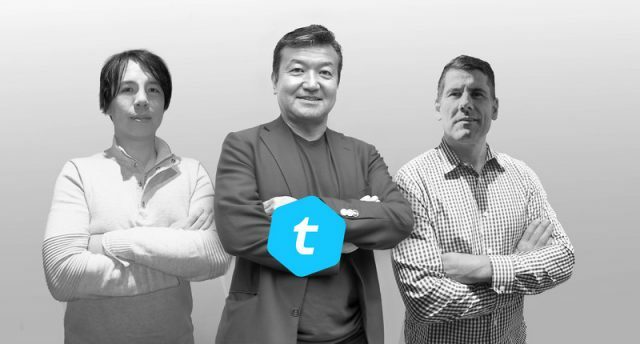 Telcoin is based in Singapore, with a diverse team operating out of Tokyo, Japan.The company’s eponymous cryptocurrency, Telcoin, is based on the popular Ethereum blockchain. Telcoin’s inception comes from the glaring disparity between access to financial services versus access to telecom services. While most people in the developed world have access to a fair selection of financial services in the undeveloped world this story is different. In fact, the World Bank estimates only 1.2 billion people have access to a bank account with payment capabilities. On the other hand, GSMA data indicates that there are approximately 5 billion unique mobile phone subscribers. 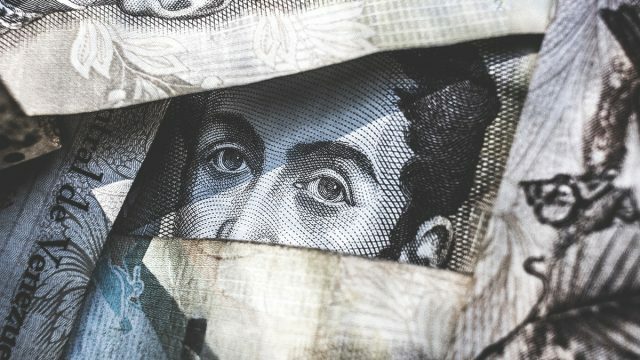 In many parts of the undeveloped world, mobile phones have become the “de-facto provider” of financial services which are super convenient, but also bring high fees and opportunities for fraud. The new cryptocurrency has already signed up some major telecoms, according to Telcoin representatives. By aligning with providers such as Etisalat and VEON Group, Telcoin is “uniquely situated” to have early traction. Subscribe to our newsletter to receive news + updates. We promise to not spam you, super promise. They also received the support of worldwide bankers such as Michimasa Naka, ex Citigroup Co-CEO in Japan and Matthew McGuire, ex COO at Merrill Lynch in Japan.